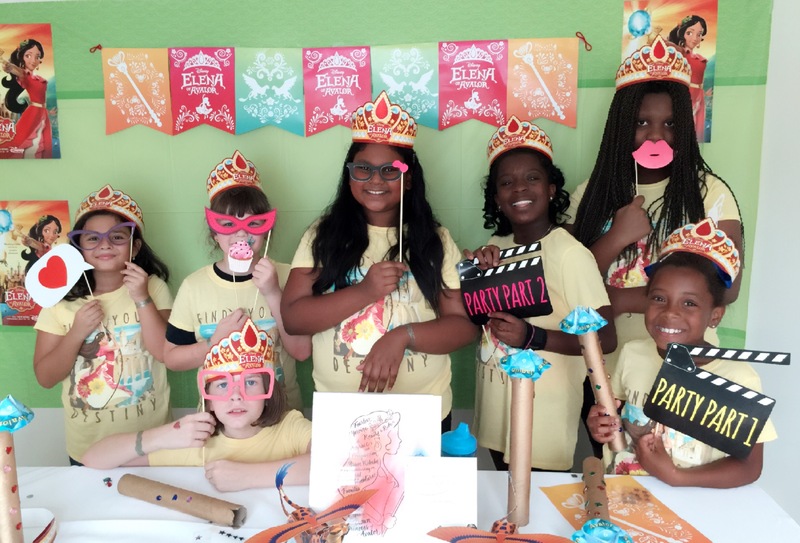 I recently hosted an “Elena of Avalor” series premiere screening party for my daughter and her friends. This show about Disney’s newest princess, and first Latina princess, airing on the Disney Channel and Disney Jr., was a big hit and not just with the under-8 crowd. I was honored that my daughter and her friends were able to witness history in the making. Many generations of Hispanics and Latinos have been waiting and hoping and looking forward to a Disney princess that reflects the culture, and here she is, in 2015. Elena makes a great addition to the Disney Princess lineup. We will see the culture reflected in the music, songs, dance, costumes, food and more! 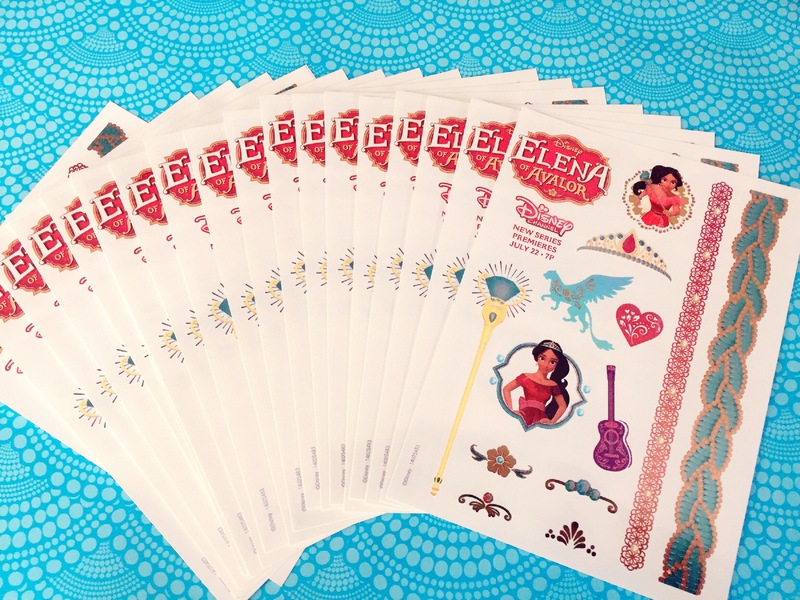 Not only is Elena the first Latina Disney Princess, but she is a modern role model for young girls of all races and ethnicities. 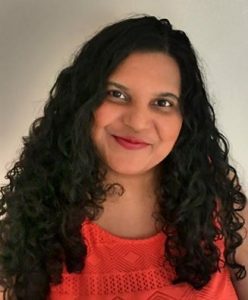 She is a young girl who is more focused on finding herself, and figuring out her place in the world, and forming friendships and being there for her family, then finding love. 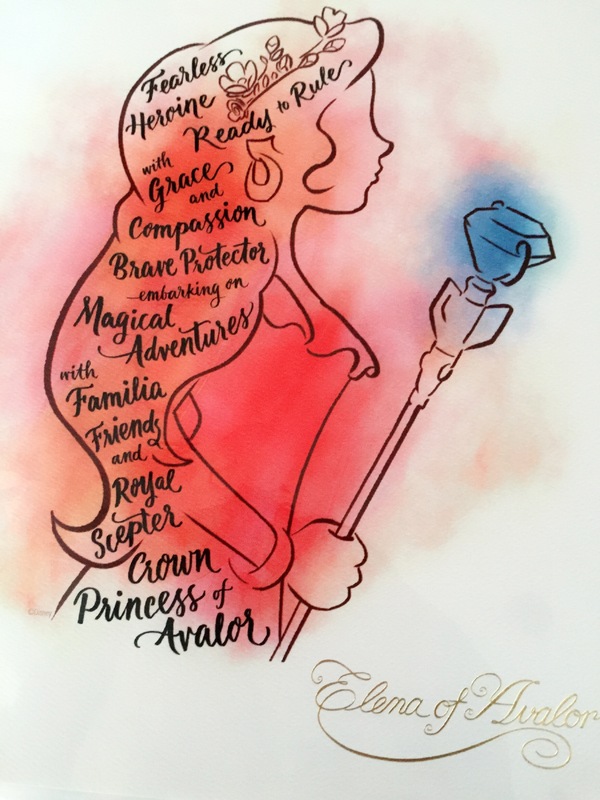 She is a Princess for today’s generation, showcasing qualities that young girls should embrace and embody. She is a fearless heroine, ready to rule with grace and compassion. But she also understands that it takes time to grow, learn and develop into a successful leader. 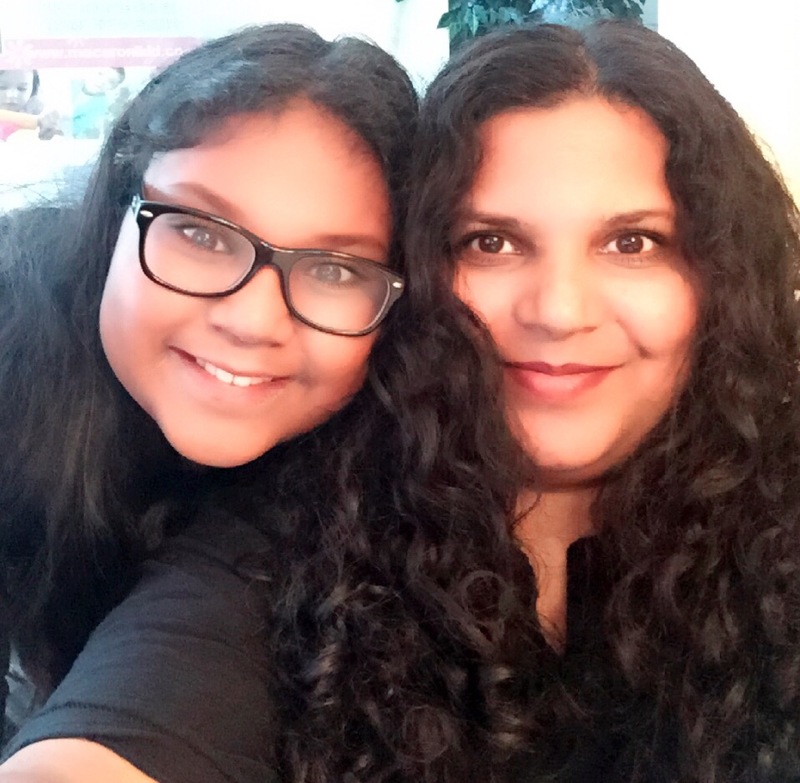 She’s receptive to having a council of advisors, consisting of family and friends. I think she sends a great message to girls, especially to my girl, as like Elena’s council, I am here to help guide her to be the best person she can be, and will always be there for her, with advice and support. Elena is also loyal, and responsible. She does her best to juggle all her duties and obligations but puts family first, and keeps her promises. She is there for her little sister, Isabel, when she needs her. She understands the importance of family and of being present. I think Elena is a wonderful role model for all girls and a great representation for Latina girls. I can’t wait to follow Elena of Avalor’s latest royal adventures! Elena of Avalor airs on the Disney Channel on Fridays at 7:30pm ET/6:30 pm CT and 7:30 pm PT! « Back to School with Groupon! I’ve seen a couple of commercials for this on tv in the morning. I love the diversity they’re shooting for, hopefully they’ll do some more for the boys too. I hadn’t heard about the new princess! Will have to tune to to learn more about her! Wow this is super cute, I don’t have any children who would be into this sadly but I know some friends who may tune in! I love how cute Princess Elena Avalor looks, I bet it will be a hit show! I think Elena of Avalor looks like a wonderful program! It’s about time there was more diversity in Disney Princess shows. All you guys look like you are having so much fun! I’ve never heard of Elena before, but now I’m excited to start hearing more! 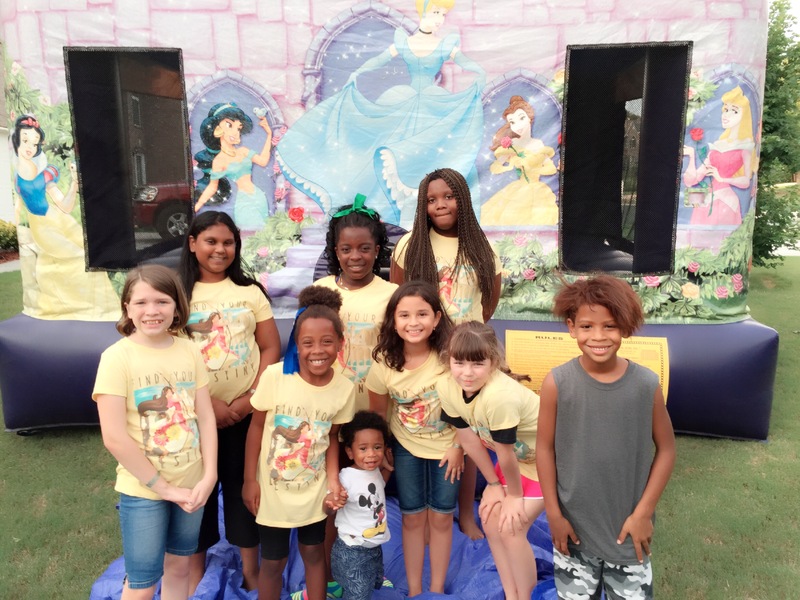 It is fun to get a chance to give our children themed parties. It makes the characters seem more real and helps us to enjoy the shows and movies even more.